This event is free but registration is required. Food and refreshments will be provided. As we know, some of the greatest opportunities come from a network that is built through profession, personal interactions, and sponsorship. This event will provide tools, experience, and discussion around how to effectively network and build relationships that can enhance your career goals, lead to mentorship, sponsorship and the next great opportunity. Join us for a seat at the table with some of Pittsburgh’s most influential women! A native of Caracas, Venezuela, Gaby earned her MS Information Sciences from the University of Pittsburgh and her BS in Computer Systems Engineering from the Universidad Metropolitana in Caracas. Gaby brings over 20 years of experience as a computer engineer in business technology consulting, software development and systems integration. 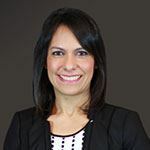 She has devoted her past 15 years to the legal technology vertical and has worked with over 100 law firms, including top 50 AmLaw firms– the largest firms in the world such as Meyer Brown, KL & Gates, DLA Piper, and Eversheds among others. A native of Cuba, Lourdes attended the University of Florida, earning her juris doctorate in 1985. “After spending time with the state attorney general's office in Florida under then state attorney general Janet Reno, she moved to Washington, D.C., where she was a federal prosecutor. When Mr. Peduto announced that she was his choice for solicitor, his chief of staff Kevin Acklin touted her credentials and said she had ‘spent more of her career doing exactly what we'd like to have in the law department, and that's setting the tone against fraud and corruption. 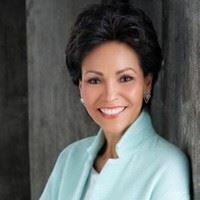 Elisabet Rodriguez is the founder and president of Rodriguez & Associates, a strategic consulting firm headquartered in Pittsburgh, Pennsylvania. Elisabet is actively involved in executive leadership programs, for multinational companies in the US, such as KPMG, DUKE Energy, Exelon, INPO, PPG, Westinghouse, EQT, GSK to name a few, in Latin America with companies like Dow and in Prague, Czech Republic with UniCredit and Microsoft as well as with the British Chamber of Commerce and the US Business School of Prague, launching ground-breaking executive programs for women. 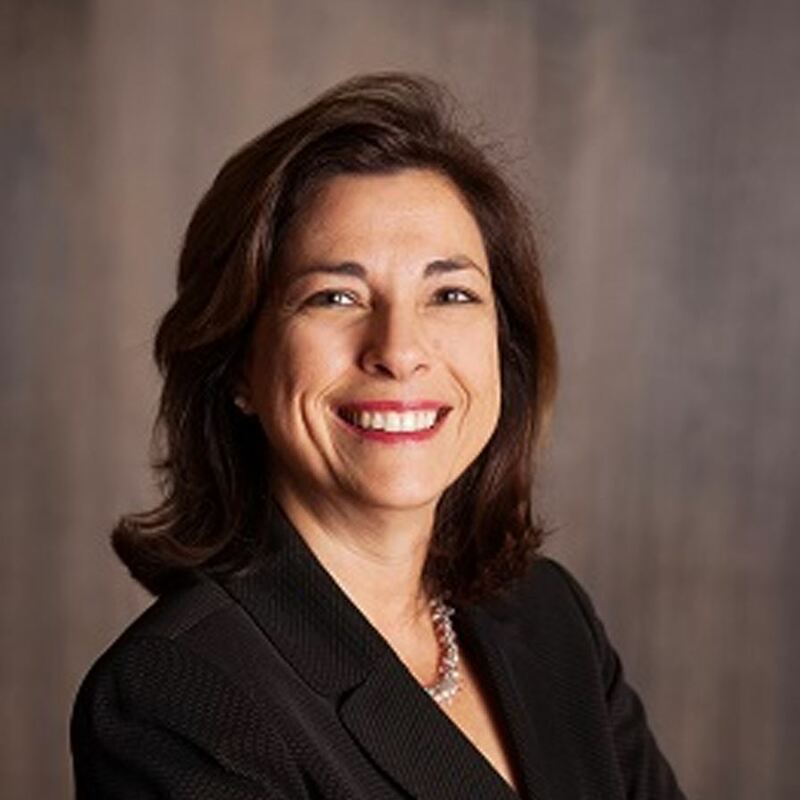 Elisabet serves as lead faculty at the Duquesne University Women’s Executive Leadership Program…She is also adjunct faculty at Duquesne University’s School of Business teaching, Strategy, and Managing a Diverse Workforce. She is the author of Can You Afford to Ignore Me? How to Manage Gender and Cultural Differences at Work.